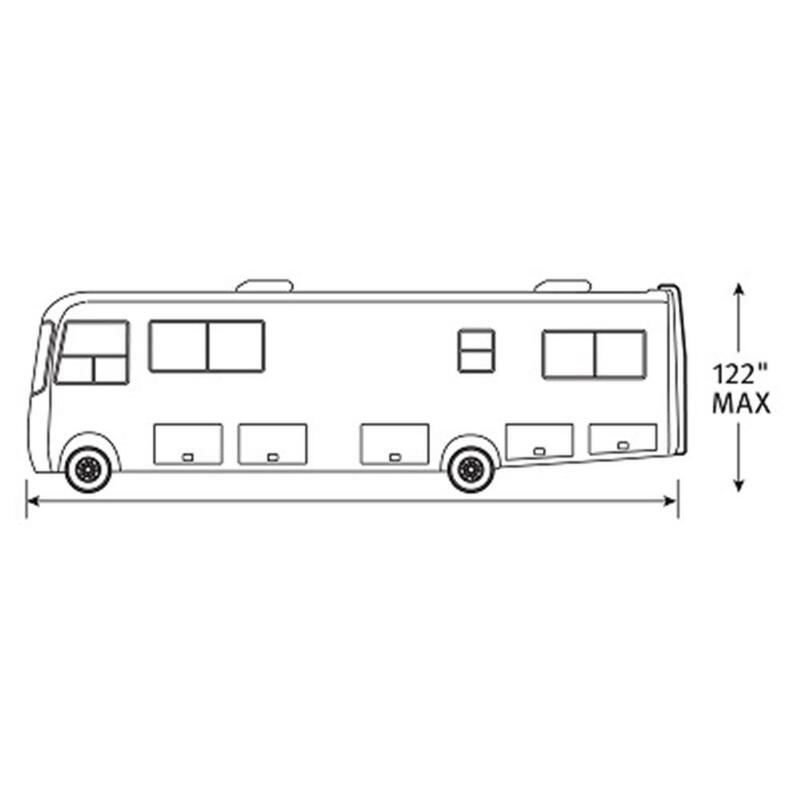 Your Class A recreational vehicle deserves a top of the line RV cover! This extra strength PermaPRO ™ cover is made of a durable Ripstop fabric that repels water and holds off the harmful effects of dirt and sun. 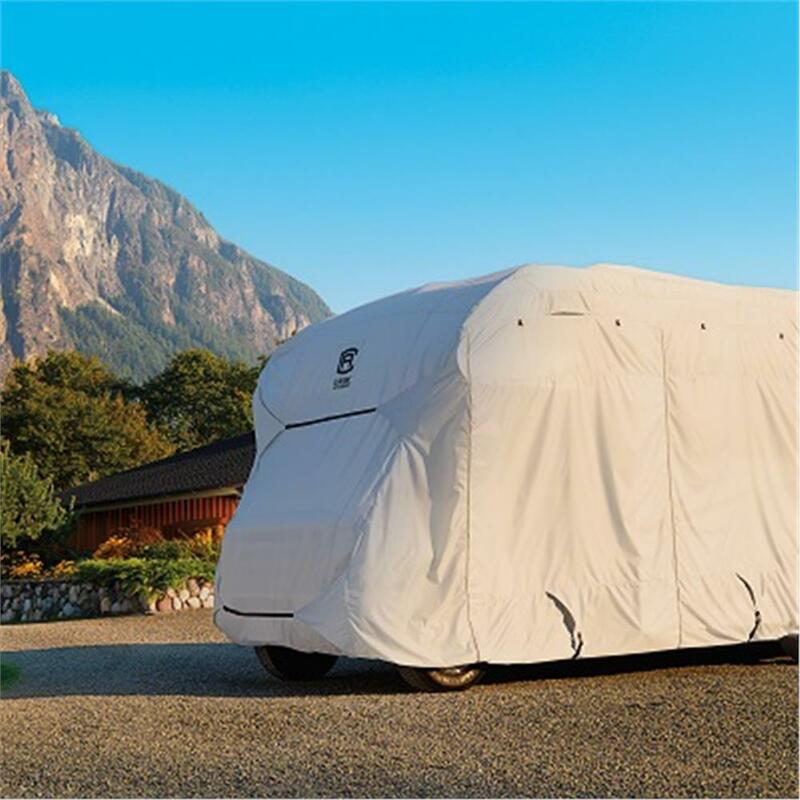 Advanced Ripstop fabric technology brings an element of strength to this high quality RV cover that you won't find with other fabrics, and it is 57% lighter than most other RV covers currently on the market. The integrated strapping system includes toss bags, so securing your new RV cover is a snap – no more crawling underneath to install the tension straps. Zippered panels allow for access to recreational vehicle doors and storage compartments, and long zipper pulls reduce the need for a cumbersome ladder. 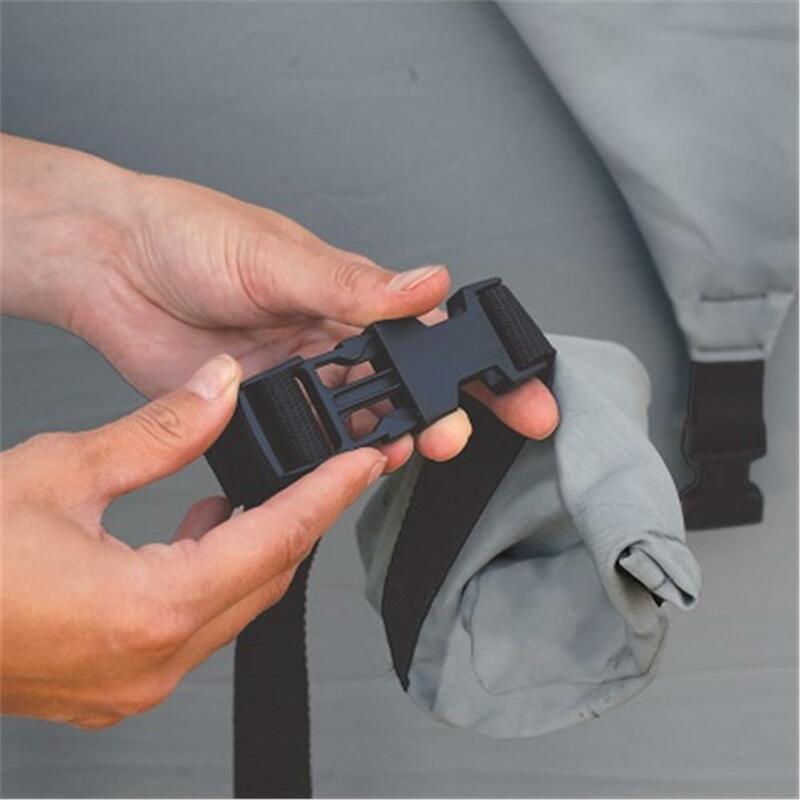 Ingenious tension panels reduce cover stress when tightening the straps and these RV covers are fitted with an elasticized hem, so you get the exact right fit. 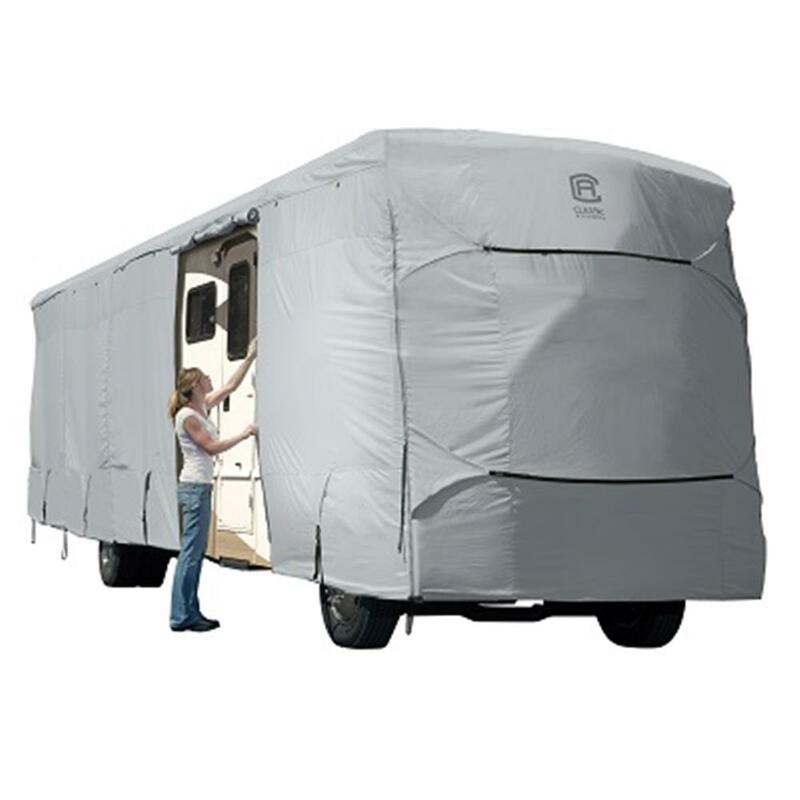 When you don't need this PermaPRO Class A RV cover, tuck it away in the included zippered storage bag. It's easy! 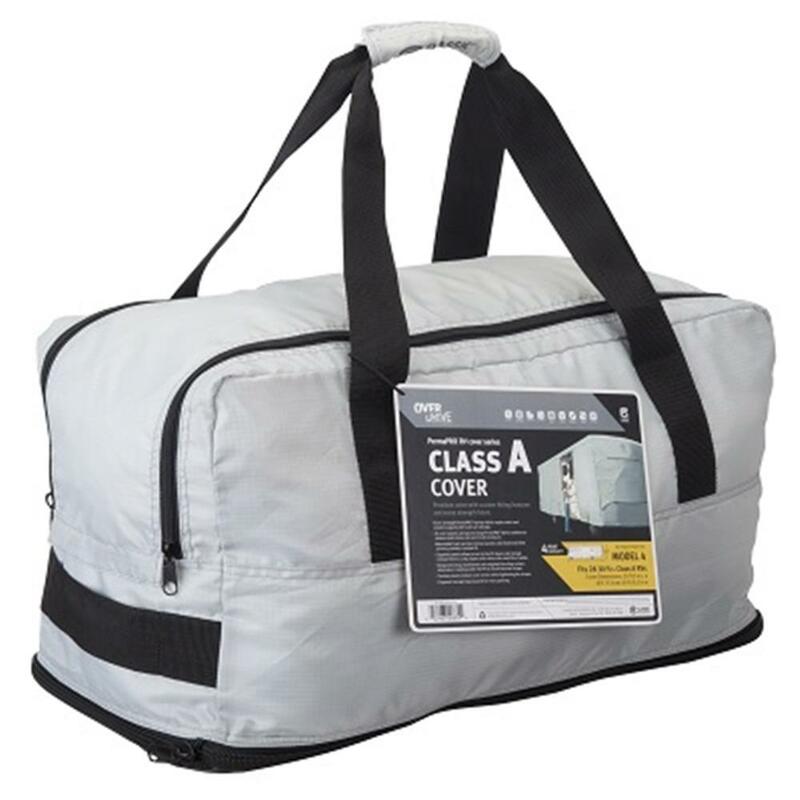 The bag stores easily to a compact 13" x 23" x 18" size but expands in a cinch for easy packing so you can get back on the road quickly in your recreational vehicle. Includes a Lifetime Warranty.